This year’s “Monumental Green Event”, Greenbuild Expo 2015, will be held at Washington D.C. on November 18-20 at the Washington Convention Center. Join Waterline Controls and thousands of other people who agree that green building is a good idea…and good for business. 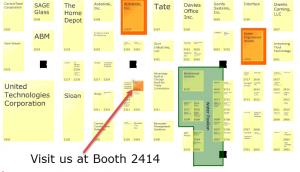 Greenbuild is the world’s largest conference and expo dedicated to green building. Greenbuild brings together industry leaders, experts and frontline professionals dedicated to sustainable building. Water conservation is a key element of green living and building. Saving water, while putting it to use both for cooling purposes, fire safety and industrial uses not only is a requirement in today’s economy, it saves resources and helps conserve our planet.At Waterline Controls we work with industry professionals to provide the best water level controls and management systems for commercial and industrial water level control applications including cooling tower, fire protection tanks, lift stations, sumps, rainwater harvesting or any other application that stores or manages water. 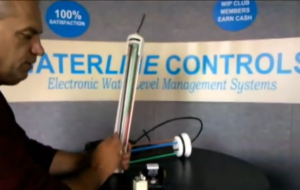 On display will be a working water level control unit and a demonstration of our latest liquid level control system. See how simple, automatic, advanced electronics control systems can save you time, money, worry and precious water resources. The WLC System has been through rigorous testing, demonstrating a dependable minimum 15 year life cycle. The reliability is backed up with a 5 Year Limited Warranty. 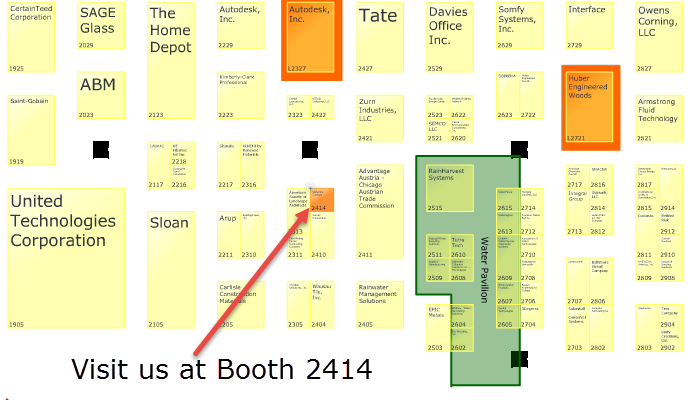 Visit us at Booth 2414 to see a demonstration, see our liquid level controls in action. 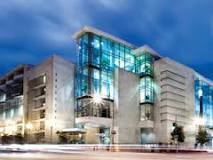 The Walter E. Washington Convention Center is a 2,300,000-square-foot convention center located in Washington, D.C., USA, owned and operated by the city’s convention arm, Events DC. 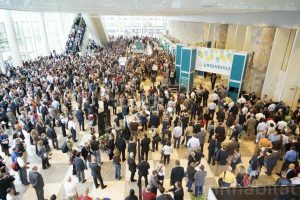 Each exhibiting company at Greenbuild makes a commitment to creating sustainable booth spaces and greening Greenbuild by complying with the Greenbuild Mandatory Exhibition Green Guidelines (G>MEGG).